Judge Andrew Napolitano on prosecutors dropping charges against Jussie Smollett: "Almost unheard of"
Smollett was accused of faking an anti-black, anti-gay hate crime in Chicago earlier this year in order to drum up publicity for his role on the Fox drama. A grand jury indicted him on 16 felony counts of lying to authorities - eight counts for what he told the officer who responded to the report of the Jan. 29 attack in downtown Chicago, and eight counts for what he later told a detective about being the victim of a brutal racist and homophobic beating by two masked men. “Not for a moment was it in vain. I’ve been truthful and consistent on every level since day one,” he said after an emergency court hearing Tuesday. “I would not be my mother’s son if I was capable of one drop of what I was accused of." 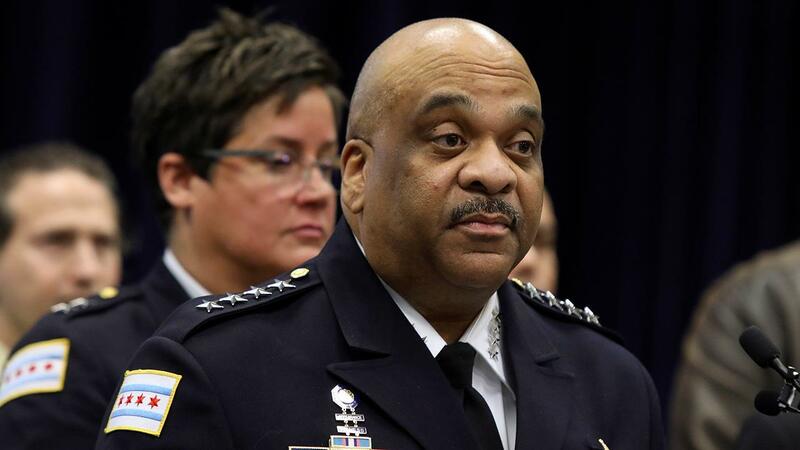 Smollett added: "But I am a man of faith and I&apos;m a man that has knowledge of my history and I would not bring my family, our lives, or the movement into a fire like this. I just wouldn&apos;t. Now I&apos;d like nothing more than to just get back to work and move on with my life. But make no mistake I will always continue to fight for justice, equality and betterment of marginalized people everywhere." It is still unclear why state prosecutors dropped the charges. Napolitano said reasons could include prosecutors conducting an investigation after the indictment, instead of before, and finding new background information that would “make it impractical or almost impossible” to put brothers Abel and Ola Osundairo, who were accused of participating in the hoax attack, on the witness stand. “If that is what happened, that is poor policing on the part of the prosecutors because they should have known of that defect before (they) sought his indictment,” Napolitano said. 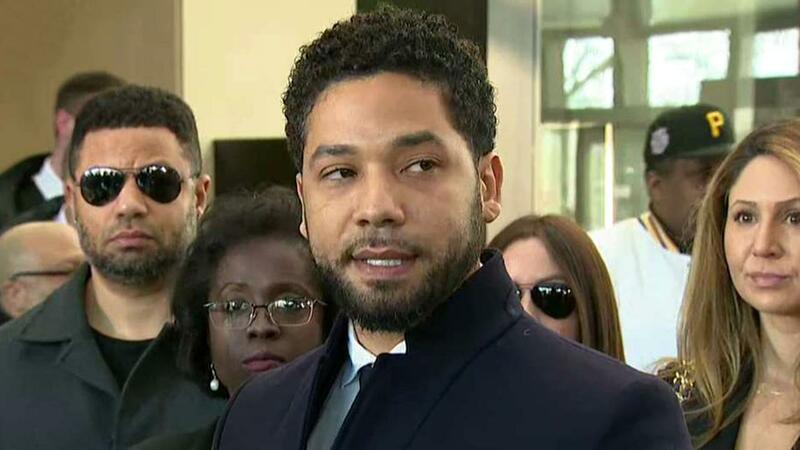 Another possibility could be that they have decided to grant Smollett a “once-in-a-lifetime deal” for a deferred prosecution, which in Chicago does not require an admission of guilt, he added. In a statement, the Cook County prosecutors&apos; office offered no detailed explanation. 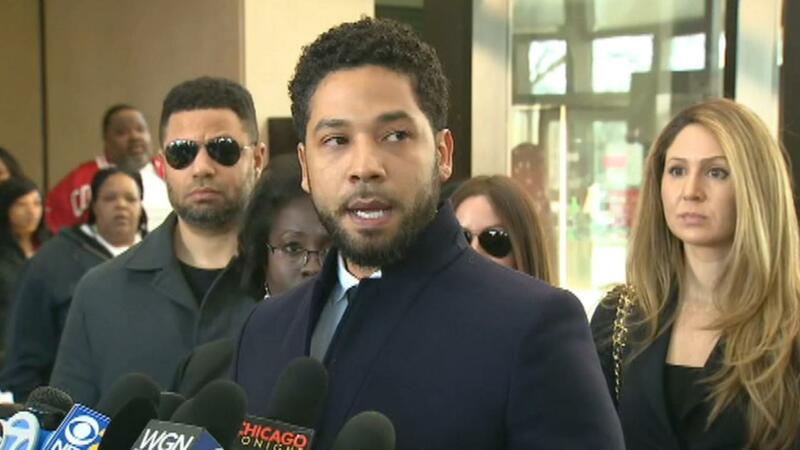 "After reviewing all of the facts and circumstances of the case, including Mr. Smollett&apos;s volunteer service in the community and agreement to forfeit his bond to the City of Chicago, we believe this outcome is a just disposition and appropriate resolution to this case," said a statement from spokeswoman Tandra Simonton.